Keeping your Dodge car, van, or SUV on the road longer is easier with help from Rice Chrysler Jeep Dodge Ram near Knoxville, Tennessee. In addition to selling vehicles, Dodge service is our specialty. 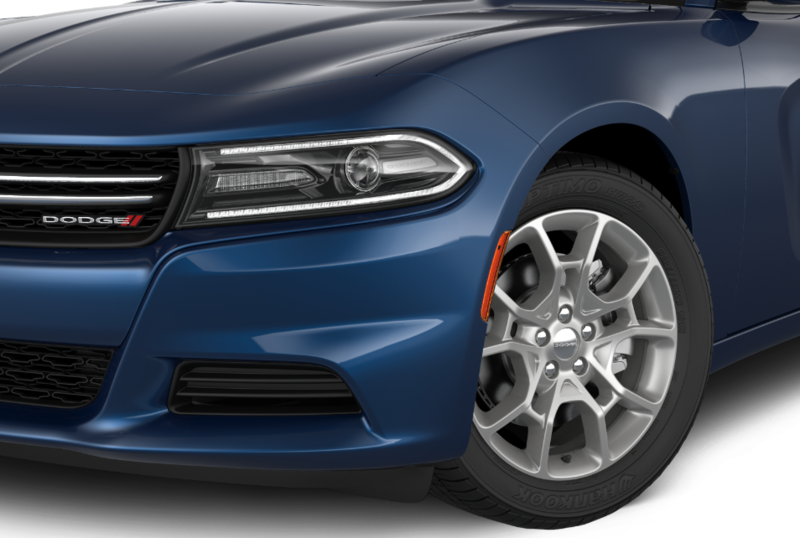 Our Dodge-certified dealership is prepared with a seasoned automotive crew, genuine Mopar parts, and dealer-exclusive warranties available. Come by our Dodge service center near Knoxville, TN today to learn more about how we can keep your Dodge vehicle on the road for years to come, and don't forget to ask about our free WiFi, shuttle services, and available loaner vehicles. Service your Dodge vehicle at your trusted Knoxville, TN Dodge dealership. There's rarely a Dodge service issue we come across that we're unable to fix. Even if you're unsure about what you need, visit Rice Chrysler Jeep Dodge near Knoxville, TN and we'll run diagnostics to find the problem. Our capable crew will handle oil changes and tire rotations, as well as major engine repair, transmission repair, brake service, parts replacements, and more. Keep your favorite vehicle running smoothly with help from the team at Rice Chrysler Jeep Dodge. Ready to get started? No matter your Dodge service needs, visit or call the service team at Rice Chrysler Jeep Dodge near Knoxville, TN. Our friendly and knowledgeable staff will work with you to set up your next Dodge service appointment.